Like the title says, my name is Lisa and I love Lego! 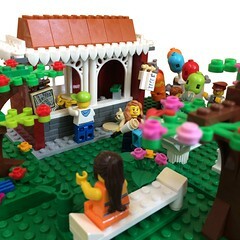 On this blog I post about all things LEGO. 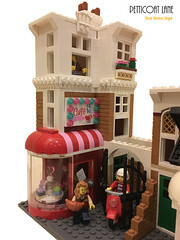 In the Extra Pieces section you’ll find miscellaneous LEGO bits and bobs – LEGO News, unique builds that catch my eye, reviews of LEGO sets old and new. 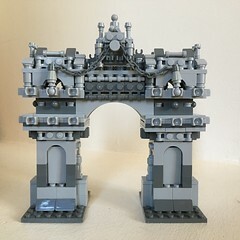 I love making my own LEGO builds and modifying existing sets – you’ll find these in the MOC section. And finally, you’ll find quick reviews of LEGO Magazines in the aptly named LEGO Magazines section. 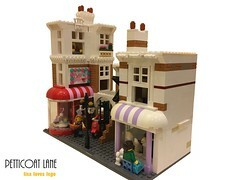 I’m an AFOL and Irish LEGO Blogger located in the South East of Ireland.